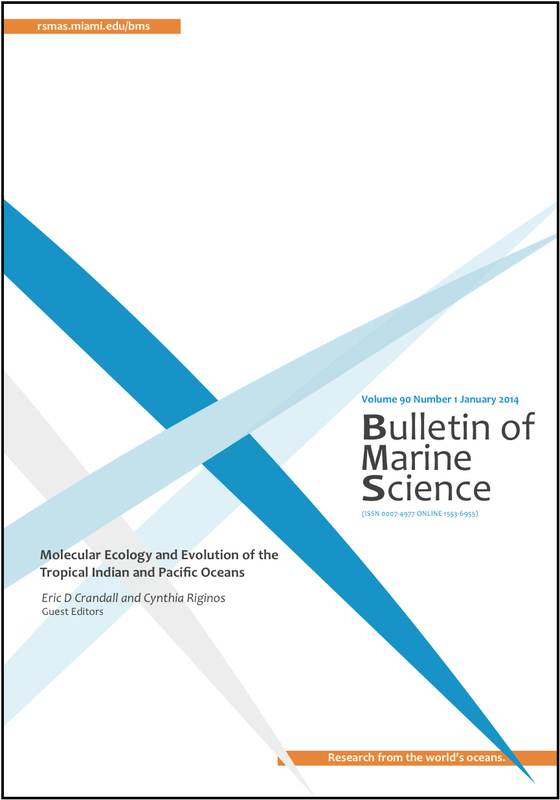 Proceedings of the Third International Symposium on Mangroves as Fish Habitat will be published in a special issue of the Bulletin of Marine Science. Deadline for submissions to be included in the special issue is January 15, 2019. The special issue will be fully open access and freely available online. All publication fees are waived for paid conference registrants. The submission window for inclusion in the special issue is open. Please identify the submission as part of the special issue in the manuscript's cover letter.